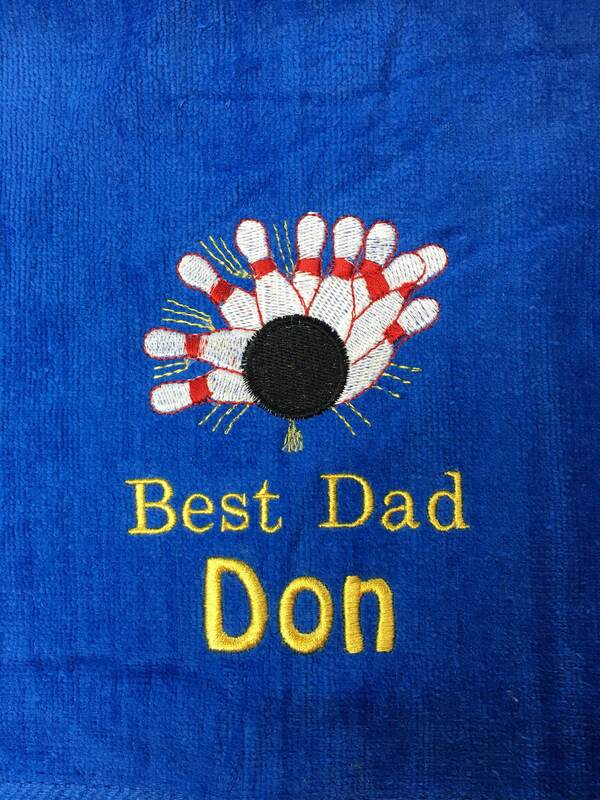 Embroidered Custom personalized bowling towel. 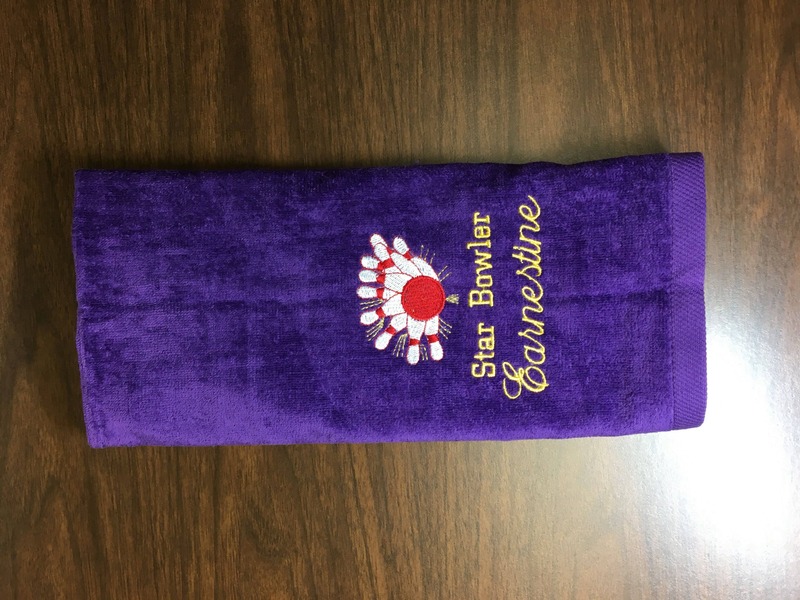 This listing is for one bowling towel. 3. 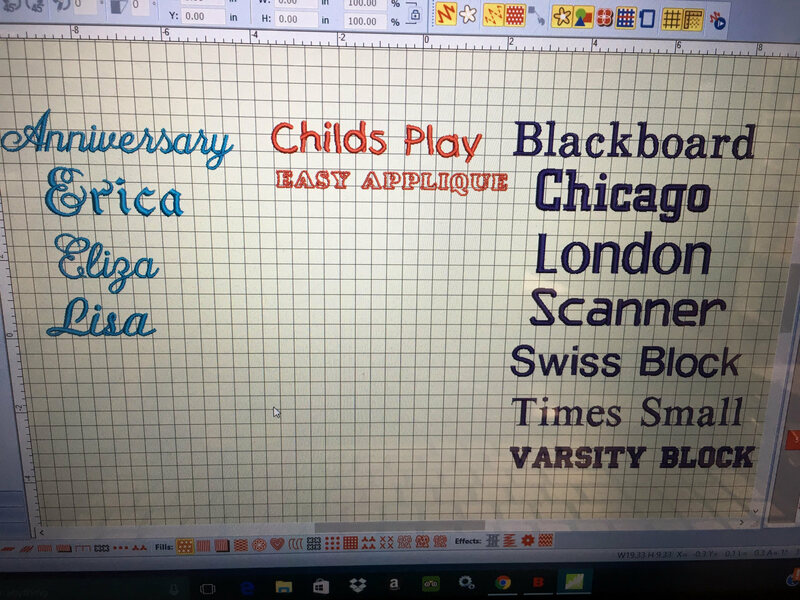 Font choices in demo photos. 4. 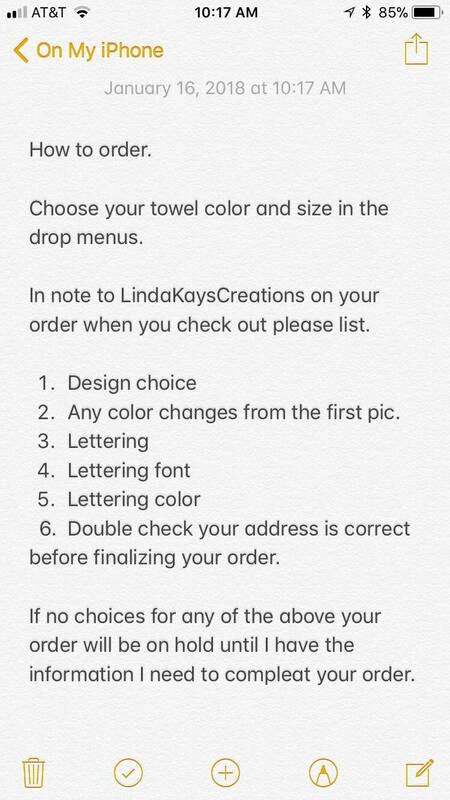 Design choice and color changes. 4. Or list same as demo! 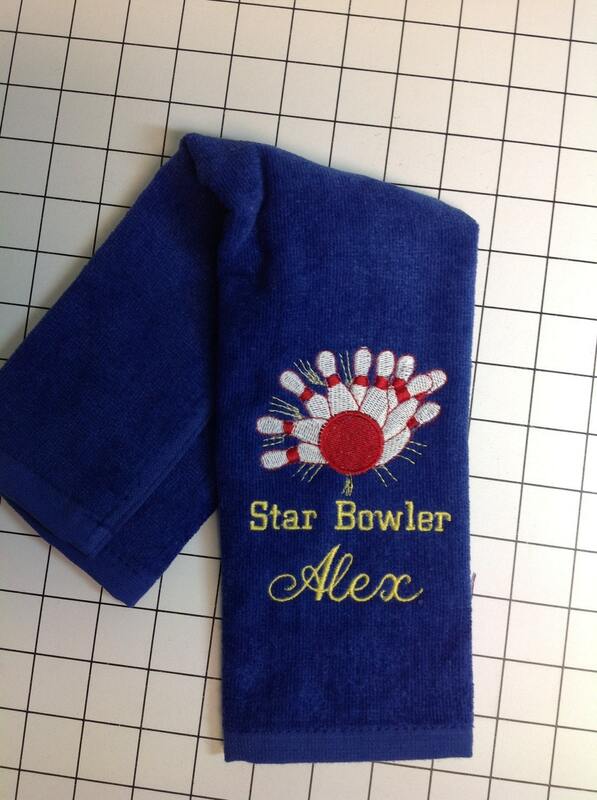 The bowling towels that I ordered exceeded my expectations. Very good quality! So happy with the design and embroidery. 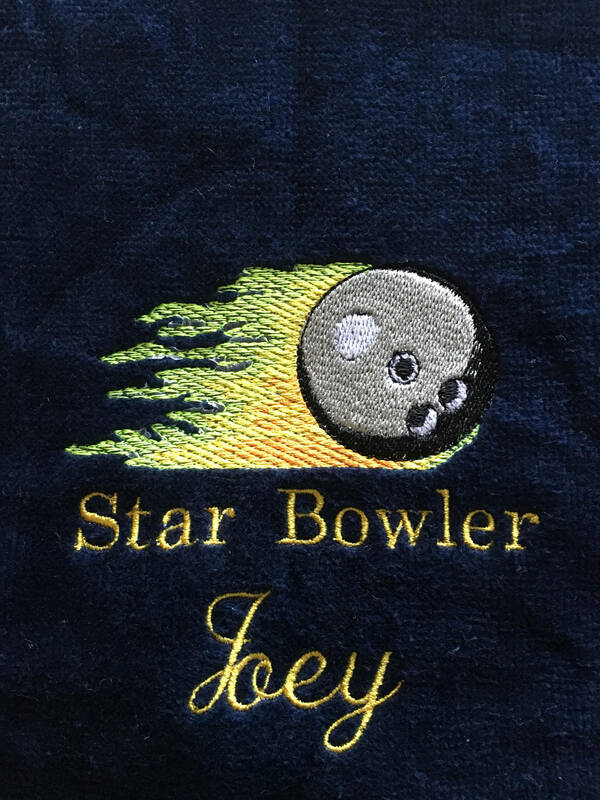 Highly recommend this site for all embroidery needs! 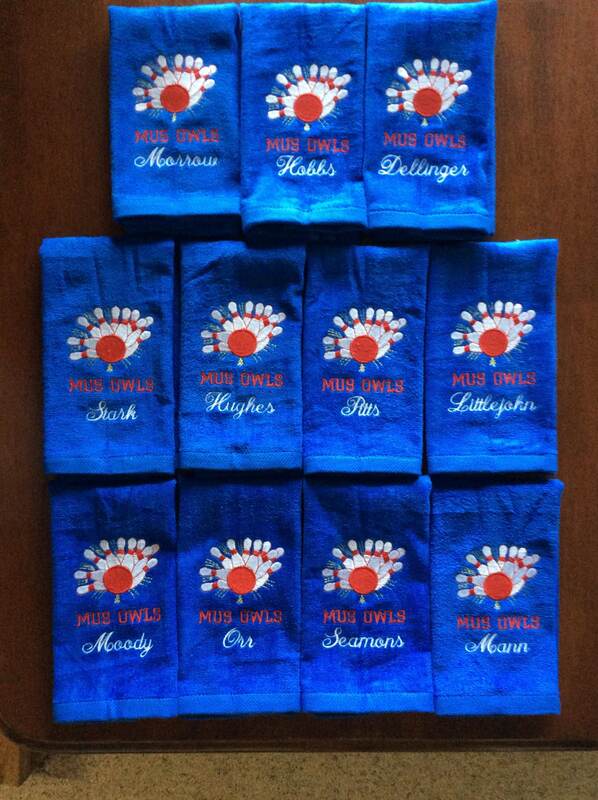 Arrived quickly & great quality! Shop owner very quick to respond to inquiries. 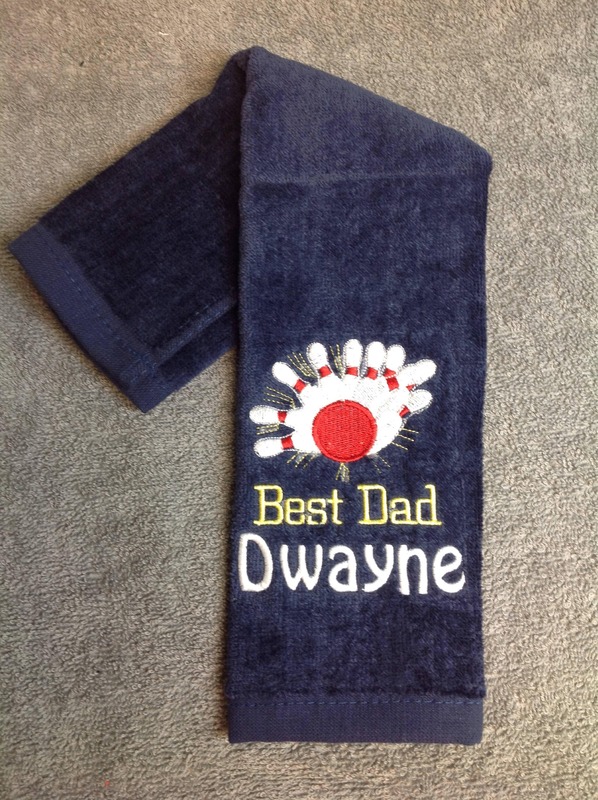 This towel came so quickly and was exactly as shown and described! Loved it! 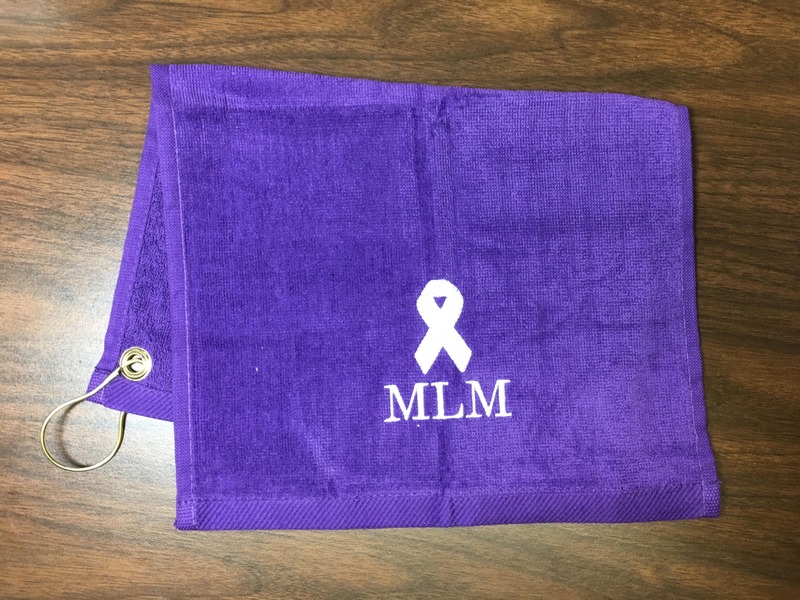 This towel was done and mailed within one day of ordering. 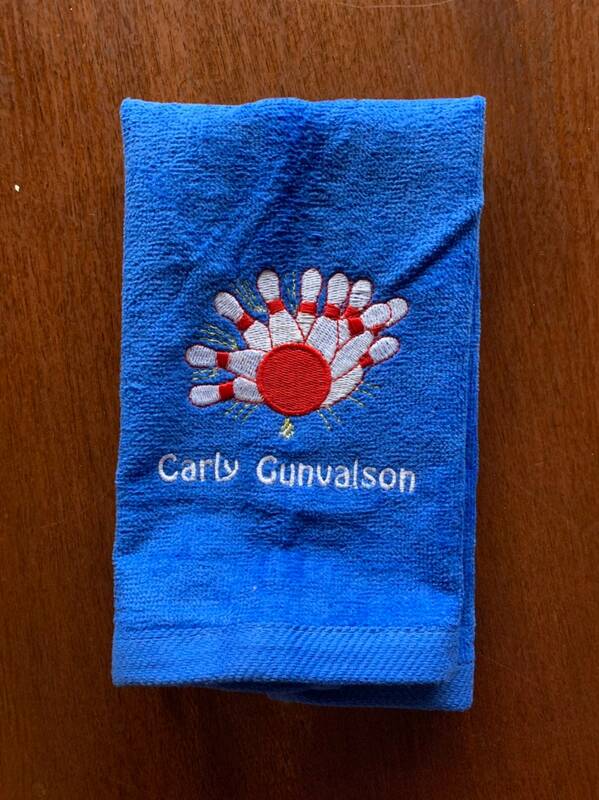 The towel is in great condition, looks exactly as pictured. Great quality.